Keswick Yearbook 2015 by Liam Goligher, Paul Mallard, John Risbridger, Mark Greene, Tim Chester, Vanessa Conant, Malcolm Duncan, Robin Sydserff, Patrick Fung, Martin Salter, George Verwer was published by IVP in January 2016 and is our 69375th best seller. 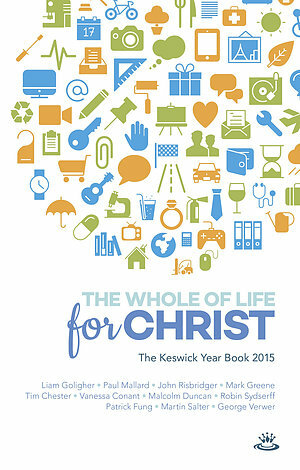 The ISBN for Keswick Yearbook 2015 is 9781783594085. Be the first to review Keswick Yearbook 2015! Got a question? No problem! Just click here to ask us about Keswick Yearbook 2015.